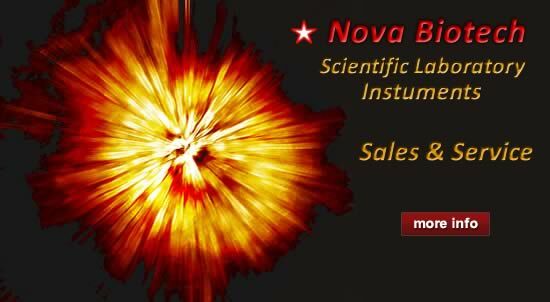 Nova Biotech provides service and sales support across the USA, Canada and beyond for Uv/Vis Spectrophotometers, Spectrofluorometers, Microplate Readers, FTIR, PCR Thermo Cyclers, HPLC, FPLC, GC and temperature control instrumentation. 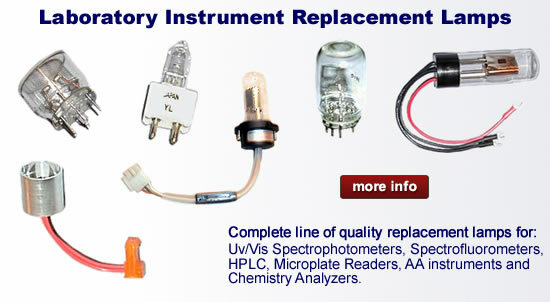 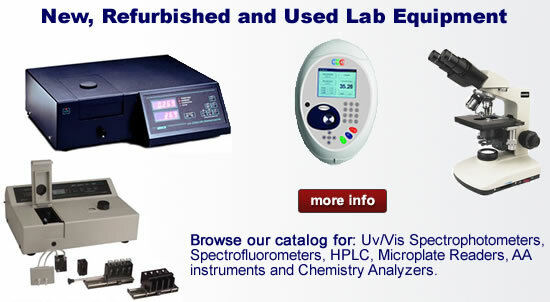 We also carry a full line of replacement lamps and cuvettes for all spectroscopy applications. 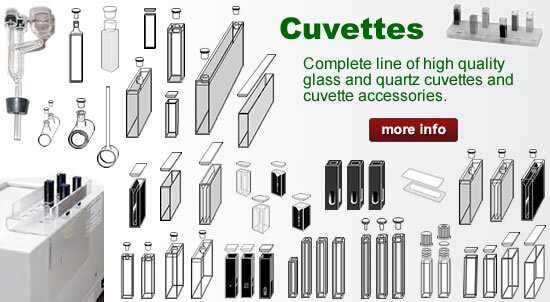 Developing Relationships with Our Customers . 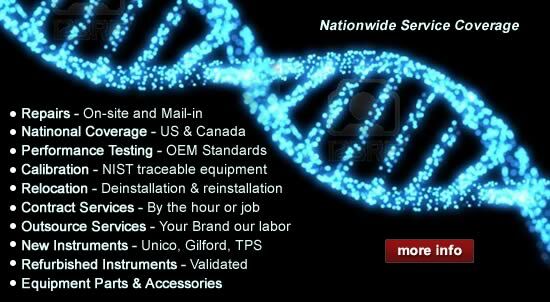 . .
Our goal is to provide quality instrument support at reasonable prices in both a professional and personal way.